But what if the truth is not only improbable, but otherworldly? Meet Alistair Gordon and Jerome Garibaldi, two Victorian gentlemen and part-time sleuths. Not only do they follow in the footsteps of the greatest detective who never lived, they meet more than they bargain for when a case of magic goes horribly wrong. Accompany them on a journey through several Victorian mysteries, from a marriage that was not meant to be, to murder most strange, and to a twosome celebrated with rose petals. 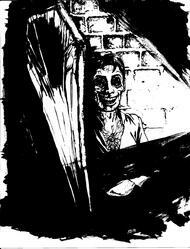 Join Alistair as his investigations lead him from the somewhat respectable world of medicine where he teaches young doctors in training, to the dark dangerous night world of opium dens and public houses. Follow as Jerome turns his life around, from a blackmailing lay-about to a lover, lodger, and layman detective. 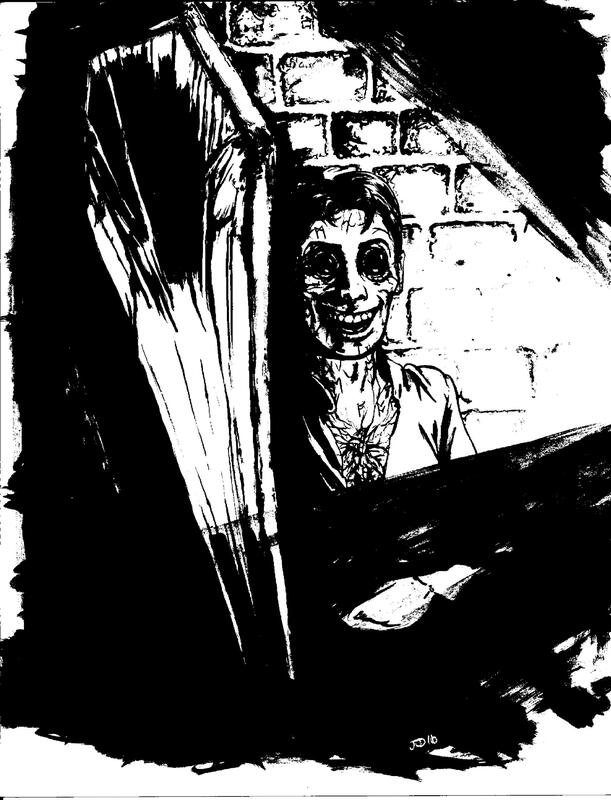 Walk with Alistair and Jerome through the foggy alleyways where hansom cabs rattle past like wraiths in chains, painted faces lurk from darkened doorways, and death stalks the living. Love, Death, and Frights in Victorian London is what you'll find in the six *illustrated stories of 'Murder, Mayhem, and Magic'. Written by Melanie Quinlan and Sabina Skye, illustrations by Diamant. *Illustrations may not appear as intended in Kindle version. Our apologies.